Forget book clubs and knitting circles. 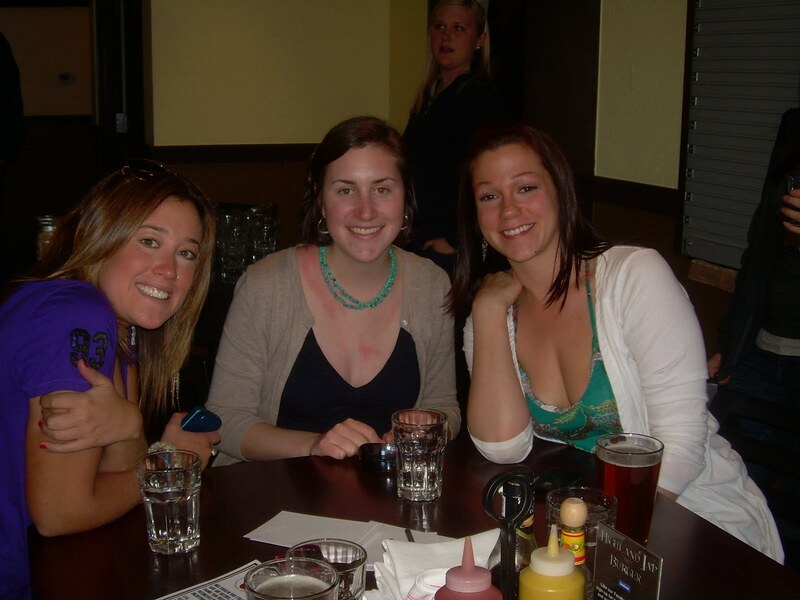 If you want to hang with the cool crowd, check out the Crafty Ladies Beer Club at Highland Tap and Burger. The gathering of beer-loving babes has become one of the hottest tickets in town since Metromix Host Heidi McGuire featured the club on April 14th on the 9 p.m. broadcast on KTVD-My20. Check out Heidi’s great report here and this photo of Heidi in action. After the report aired, the May 3rd meeting of the Crafty Ladies sold out. Since demand was so high, Stasko Agency client Highland Tap and Burger added another event on May 17th. Don’t let the name “Crafty Ladies” give you the wrong idea—this is not your typical gathering of women. While there is still plenty of time to share gossip, these ladies don’t come to do all the talking. And they certainly aren’t drinking tea. The club is the brainchild of Amy Pardee (pictured below), who started the Crafty Ladies so that like-minded women have a time and a place to come together and share their knowledge and passion for beer. Amy invites professionals from different breweries around Colorado to attend each meeting to talk about the beer making process and answer all the ladies’ burning questions about craft beer. Past events have included guests from New Belgium Brewing Company, Left Hand Brewing Company, Avery, and Ska brewing company (Since Ska is currently without a female representative, we had to make an exception and invite a gentleman). Don’t miss your chance to learn, drink and mingle with the Crafty Ladies. To sign up for the May 17th meeting please email Amy Pardee here.